When I moved to SG I had tried a few local dessert. 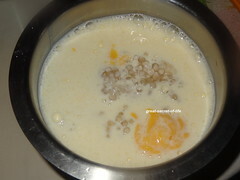 Some of them were familiar one like Mango Sago. Also We get mango in Singapore almost all the time. Each season we get it from different places. 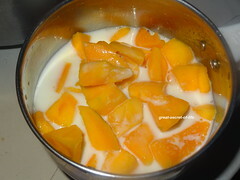 I am a big fan of any mango based dish. This dish no exception. This is really very flavourful. 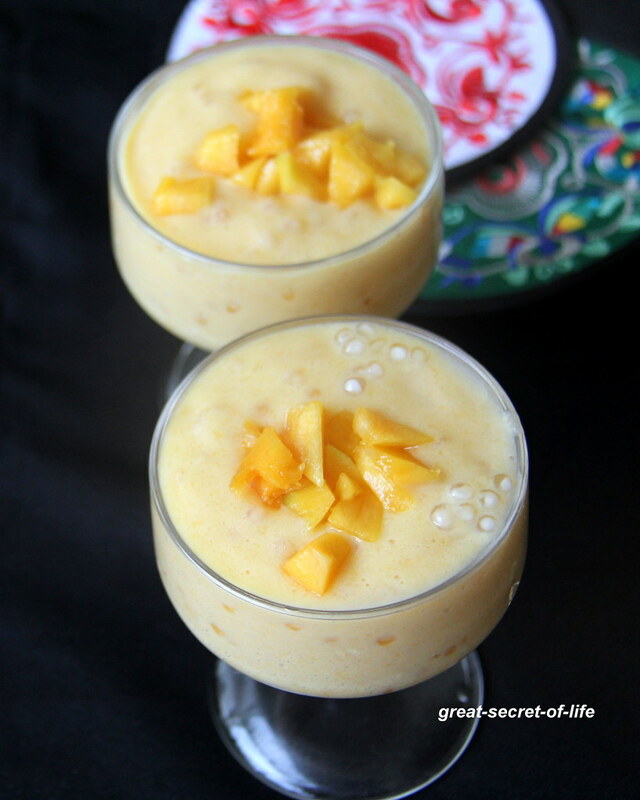 Perfect treat for this summer! 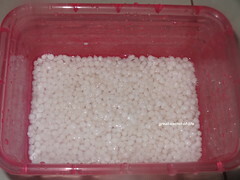 Wash and Soak sago balls for 10 mins. 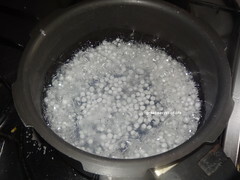 Wash few times to remove the starch. Cook them till it gets transparent and soft. Keep stirring while cooking else it will stick to the bottom. 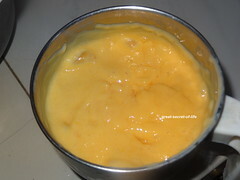 Clean and chop the mangos grind the mango, sugar (if using) and 1/2 cup of milk. 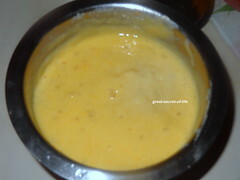 In a mixing bowl bring all the ingredients together and mix well. Wow!! yumm!! 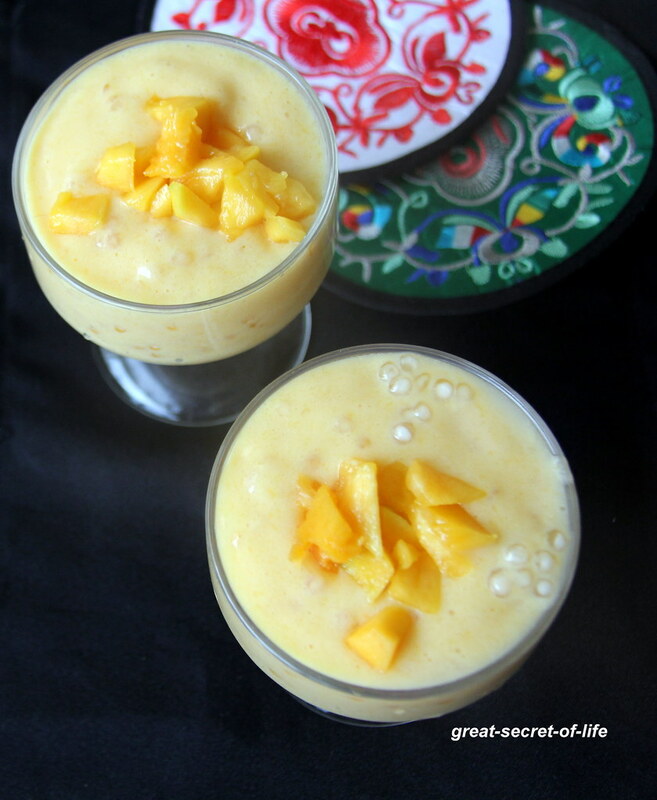 perfect dessert for the mango season!! 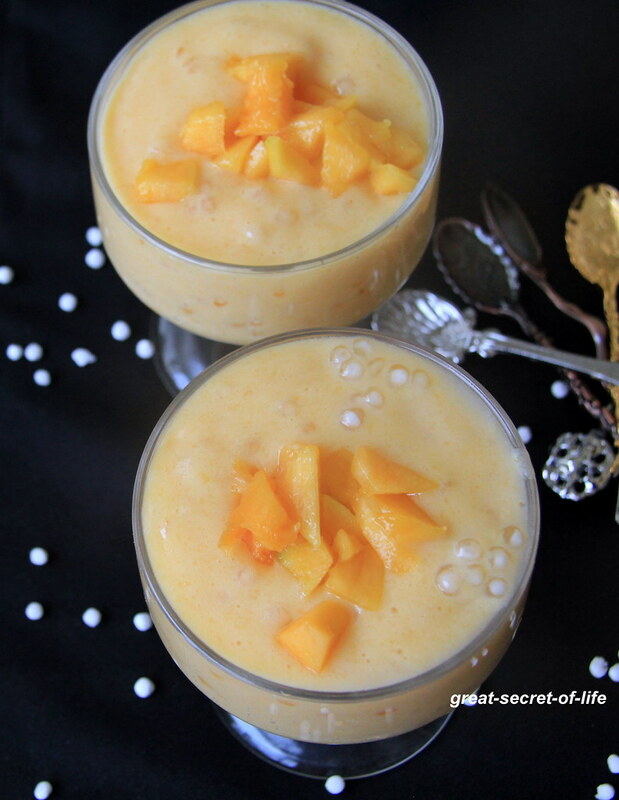 Healthy and delicious looking dessert..